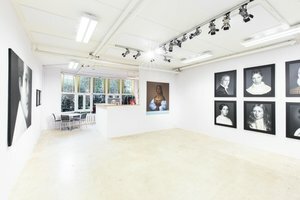 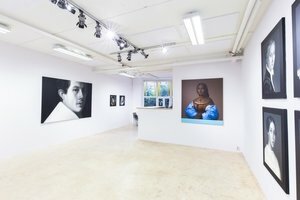 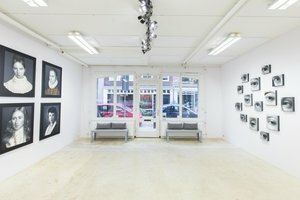 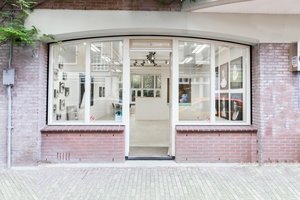 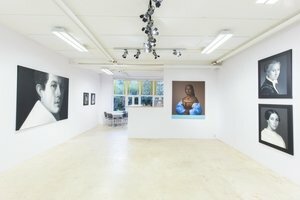 This exceptional 65 sqm art gallery situated in the refreshing and lively De 9 Straatjes neighborhood. 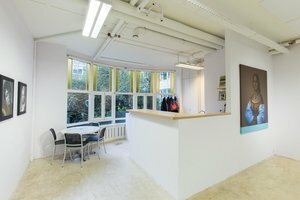 The building has large windows, allowing natural light to burst into the space, creating a well-lit ambiance. 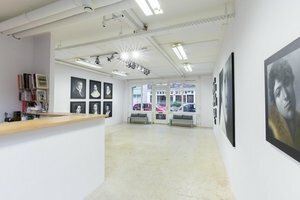 This space is ideal to host your next pop-up concept.